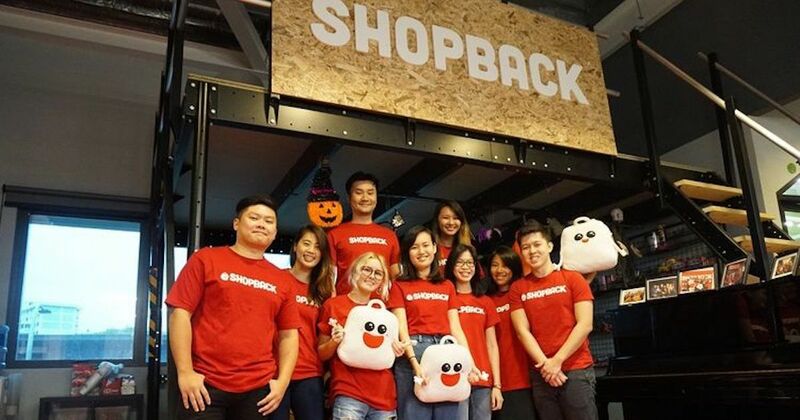 Singapore-based cashback platform ShopBack announced today that it has raised US$45 million in its latest funding round. This new capital injection brings the company’s total funding to US$83 million. New investors include co-leads EV Growth and Rakuten Capital, as well as government-linked investor EDBI, along with other existing investors. Following this funding, Amit Patel, CEO of Ebates Inc, a Rakuten company and Wilson Cuaca, Managing Partner of EV Growth, will join ShopBack’s Board of Directors. According to ShopBack, this fresh funds will be channelled into simplifying shopping experiences, expanding data capabilities to fuel personalisation and business insights, as well as accelerating growth in key markets. It will still remain focused on building rewards and discovery features to enhance both online and offline shopping experiences for consumers across the Asia Pacific. ShopBack has recently dived into the offline space with its latest product, ShopBack GO. Launched in partnership with Visa and Mastercard, this new feature helps users discover and decide where to eat while saving them time and money. In other words, ShopBack GO allows users to get paid for dining out. At the same time, it also empowers F&B operators to make better business decisions with data insight provided by ShopBack. In 2018, ShopBack saw 250% year-on-year growth in orders and sales, powering over 2.5 million monthly transactions across 7 Asia Pacific countries. It delivered close to US$1 billion sales for over 2,000 merchant partners in both the online and offline spaces. In the same year, ShopBack also entered Australia, its first market outside of Asia. Additionally, it opened research and development hubs in Vietnam and Taiwan, driving a threefold increase in its Engineering, Data, and Product Management talent pool.